for $125,900. 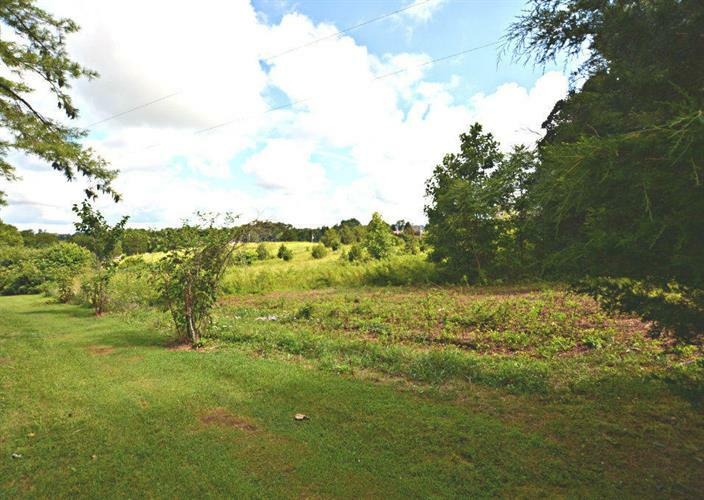 The lot size is 10.13 Acre(s). 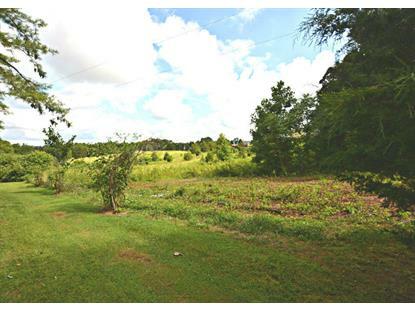 Gorgeous 10.13 acres in the New Center area! On a county maintained road. Located at the end of road for extra privacy. Electric is already on property. There are several possible spots to build on. Property can be divided one more time. Located only 1 mile to New Center School and close to Food City.